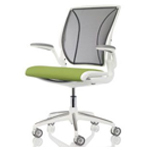 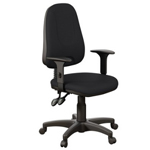 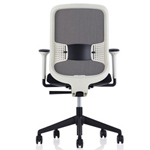 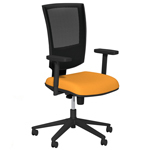 The Joy chair from Orangebox is a super all round chair that displays the technical attributes of more expensive products, in a surprisingly affordable package. 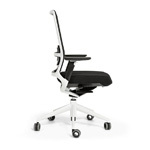 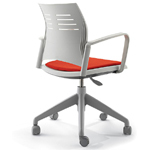 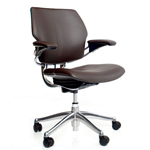 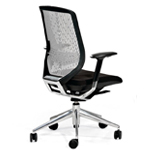 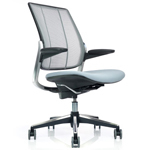 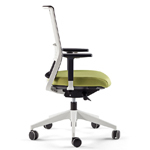 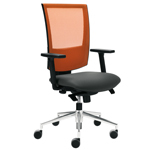 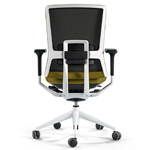 Its form, contours and proportions are the result of Orangebox’s continuous ergonomic research. 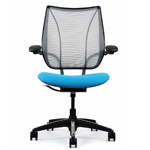 The result, irrespective of your own body shape or size, is a level of comfort and performance previously unavailable for this class of product.